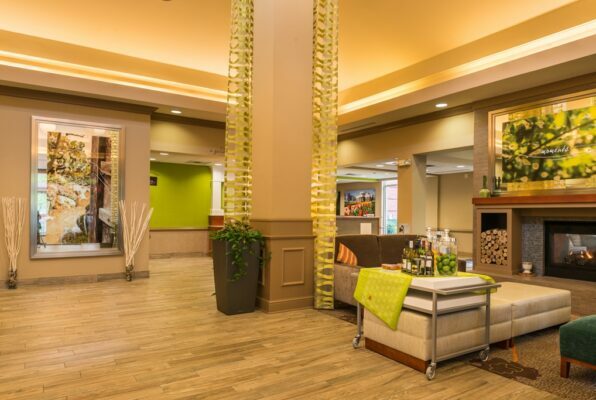 Book the Hilton Garden Inn on you next Charlottesville Golf Trip. Great accommodations, great location and amenities perfect for the small to mid size golf group. 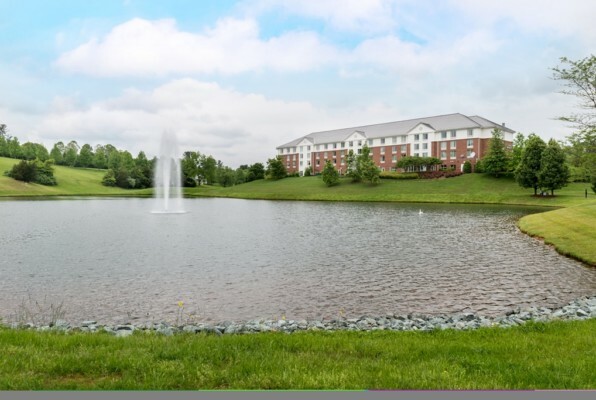 Several great courses are located in the Charlottesville area. Spring Creek rated #1 best new public course when it opened 6 years ago, Birdwood golf club affiliated with Boars Head Inn and Old Trail a scenic and playable course. Wintergreen Resort is 45 minutes from downtown Charlottesville and both their Stoney Creek and Devils Knob courses are also available with this trip. 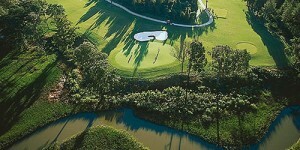 Now Virginia Golf Vacations also has exclusive limited access to Keswick Hall’s Full Cry Golf Club. Now you can create your own custom Charlottesville golf vacation package through Virginia Golf Vacations! 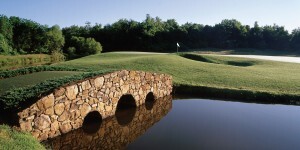 Charlottesville River between Virginia Beach and Williamsburg is some of Southeastern Virginia’s best golf courses. These hidden gems are carved out of tidal tributaries along the Nansemond River that once served as hiding places for 17th century pirate Blackbeard.